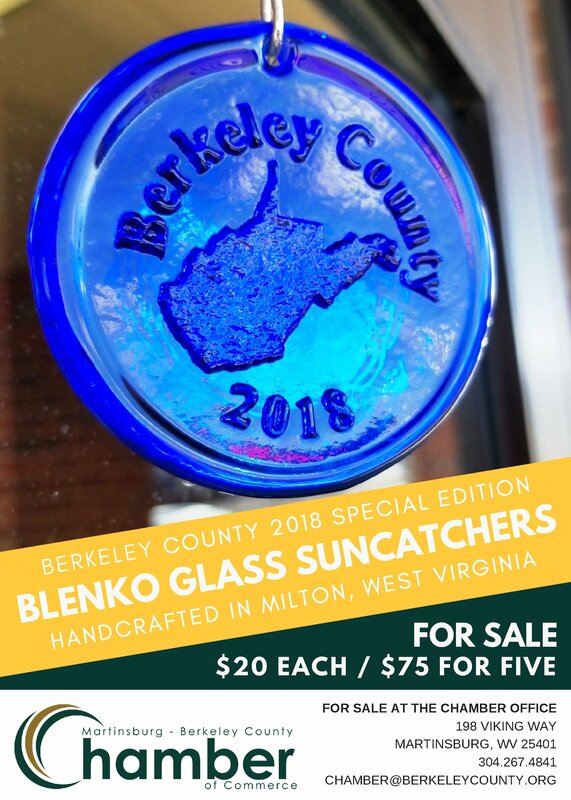 The Martinsburg-Berkeley County Chamber of Commerce now has Blenko Glass suncatchers, specially made for Berkeley County, available for purchase at our office at 198 Viking Way, Martinsburg, WV. Each uniquely handcrafted piece of cobalt blue glass is stamped with “Berkeley County 2018” and the shape of the state of West Virginia with a star over Berkeley County. 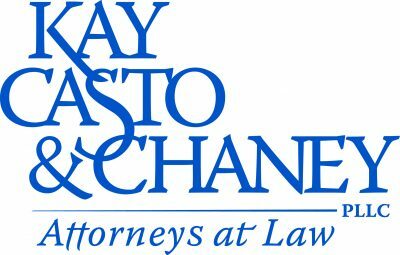 This is the first edition in a series of pieces, as the Chamber will work with Blenko Glass Company each year to create a custom design. These suncatchers, or ornaments, will be sold for $20 each or 5 for $75. The Martinsburg-Berkeley County Chamber of Commerce, established in 1926, is a private non-profit volunteer business organization comprised of over 500 businesses and organizations and thousands of people, who work together to create opportunities and solve problems for the betterment of the community.